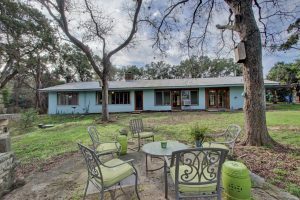 Don’t miss this great East Austin property. Just minutes from downtown, you could live in the heart of one of the most vibrant neighborhoods in the city. 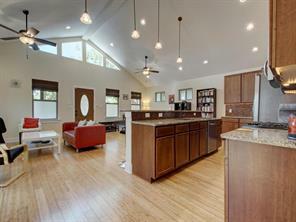 Built in 2011, it has an amazing open living space with vaulted ceilings and plenty of natural light, perfect for entertaining. Sit on your large covered front porch and enjoy the neighborhood or invite your guest back to relax in your large backyard. Plenty of options for family and friends. Contact Amity at 512.222.7535 for more info! First time on market! Own a piece of Austin and UT history. 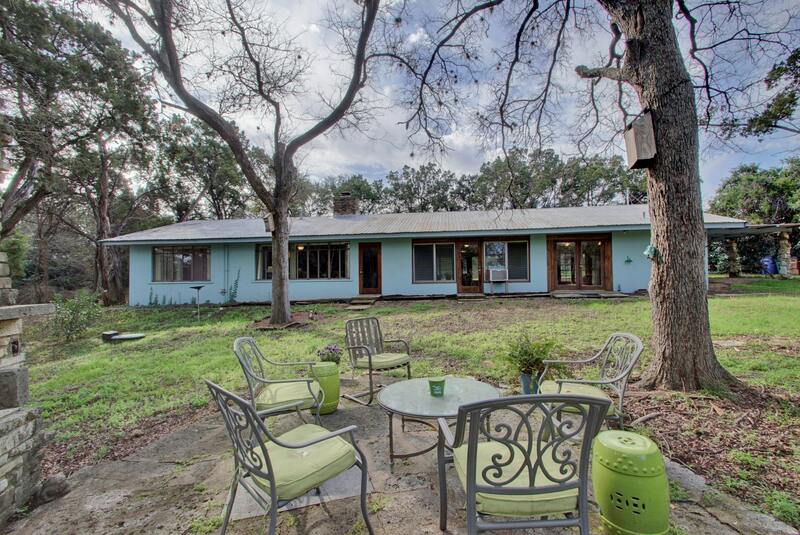 This one of a kind home on over one acre in East Austin was built by a former UT photographer, naturalist and WWII Veteran Joe Coltharp in the 1950’s. Legend has it that the cinder blocks are filled with empty Lone Star beer cans by students who helped with construction and the front light tower was built using re-purposed stone from UT main building. Original plans by architect David McCandless Jr. to convey with home. Certified wildlife habitat features butterflies, fireflies, owls, hawks, smaller birds, squirrels, lizards and frogs. Rainwater collection system, stacked stone fireplace, dutch door made by original owner. Wonderful corner, level lot on Derecho Bend in the quiet sub-divison of Southwest Hills. Ready to build your dream home and room for a pool too! Just west of the ‘Y’ in Oak Hill so country living, but still near downtown Austin. Well rated schools and low tax rate. 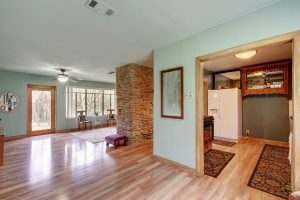 Come take a look and make it your own! Contact Kim at 512-565-0541 for More information.